Dr. Kate Campbell is a Licensed Marriage and Family Therapist (# MT 2369) with an entrepreneurial spirit who loves supervising Registered Marriage and Family Therapy Interns toward licensure and beyond! Dr. Kate is a Clinical Fellow of the American Association of Marriage and Family Therapy and Florida Qualified Supervisor. She is the founder and owner of Bayview Therapy, a thriving multidisciplinary private practice in east Fort Lauderdale, Florida. Additionally, Dr. Kate co-owns, The Private Practice Startup, where she and Katie Lemieux, LMFT inspire ambitious mental health professionals across the globe to brand themselves and grow their dream private practices. 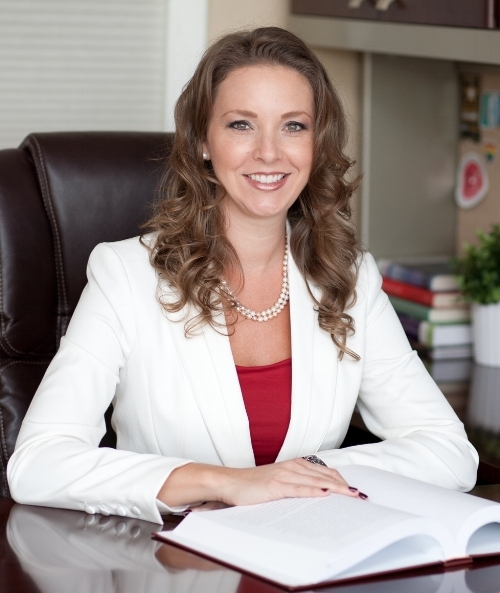 Dr. Kate is Past President for the Broward Association for Marriage and Family Therapy and an Adjunct Faculty Member in the Family Therapy Department at Nova Southeastern University. Dr. Kate is an avid podcaster and national presenter. She presents Ethics and Boundaries, Laws and Rules, Medical Errors, Florida Qualified Supervisor Course, and numerous practice building courses across the state of Florida. Dr. Kate provides supervision for Registered Marriage and Family Therapy Interns seeking Licensure Supervision at her office in East Fort Lauderdale, Florida. 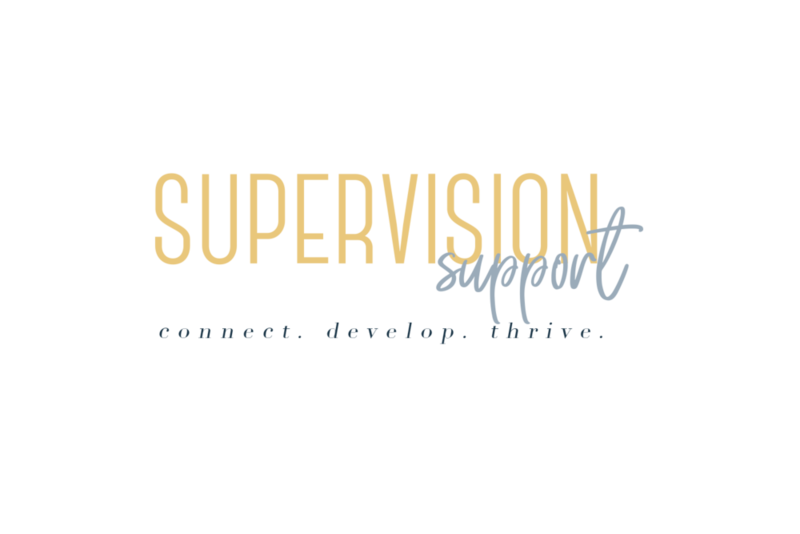 Dr. Kate offers individual and group supervision and has over 10 years of clinical experience. If you think Dr. Kate is an awesome match for you, reach out and connect!